Note: BlueJeans Primetime is now BlueJeans Events. Take a look at the new BlueJeans Events page for more information. The information on this page is no longer being updated and is here for reference purposes only. BlueJeans Primetime is an events and large meeting platform that provides interactivity within broadcast events. Enabling thousands of remote viewers to participate in one event, BlueJeans Primetime blends live video, content sharing and streaming into one easy-to-use service for large meetings and events, that are professional, engaging and effective. 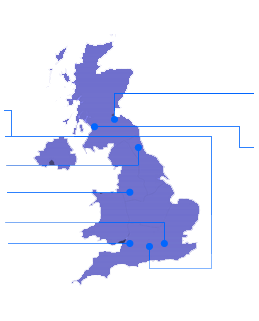 For large organisations who regularly broadcast, BlueJeans Primetime enables up to 5000 viewers in one event, with up to 100 participants as active presenters, if needed. With features such as Event Assist, Moderator controls and bandwidth management, BlueJeans Primetime provides full support and functionality for large capacity events. 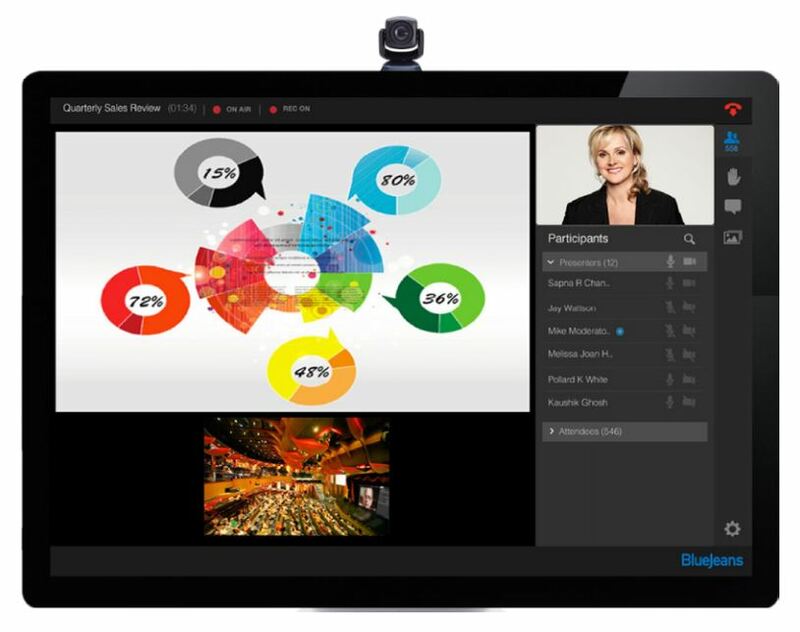 With 100 possible presenters (active) within the event, and up to 5000 viewers (passive), the BlueJeans Primetime solution is the perfect solution for lectures and online courses, product launches and corporate announcements. However Primetime also enables passive viewers to virtually “raise their hands”, allowing the organiser to switch them to active mode within the live event. Great for questions and answers. 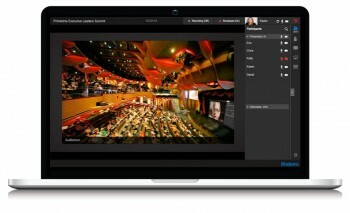 Great for collaborative events. With BlueJeans Primetime, we were able to really enhance the collaborative experience for all of our employees globally by bringing in multiple video sites and streaming out to thousands of people simultaneously.